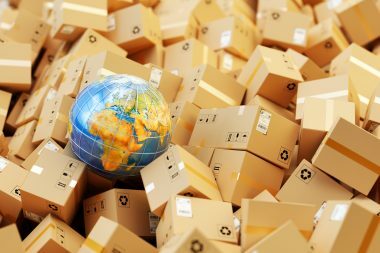 An estimated 166,907 people are employed by the U.S. storage and warehouse leasing industry, a field that grows every year with the rise of e-commerce. But when you’re on the lookout for a distribution warehouse space, you need to consider whether buying or renting a warehouse is going to fit your needs better. Whether you’re in need of industrial warehouse space or commercial warehousing, here are a few factors to take into consideration when deciding if buying or renting a warehouse is better for your business. Location is everything for a warehouse, especially if you see large amounts of product pass through every day. Being in a prime location may entail renting or leasing a warehouse over buying it. A winning business location is something any business owner would be hard-pressed to pass up, so this should be a significant factor in your decision-making process. 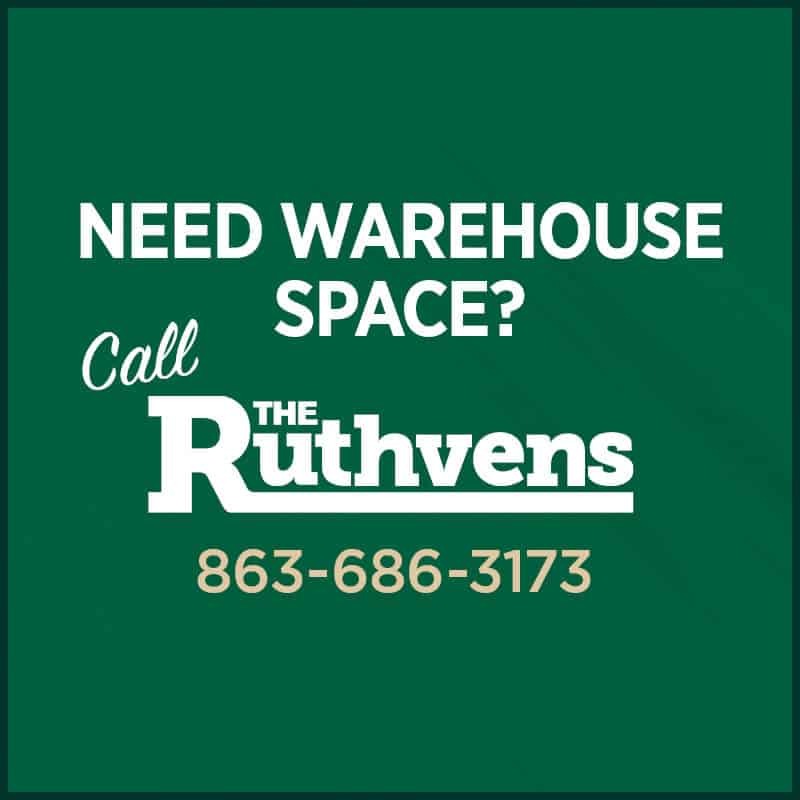 With renting or leasing a warehouse, you don’t have to worry about maintenance or repairs to the space, as they’ll be taken care of by your landlord or the property manager. Maintenance duties include tasks such as roofing repairs, heating and cooling inspections, shoveling snow, plowing, and a myriad of other things. Purchasing a property requires you to complete and pay for all of them, so if that money isn’t in your budget you need to seriously consider the benefits of renting or leasing a space. Cash flow is obviously important to a business, but if it’s one of your top priorities then a lease will ultimately be better for you. In terms of up-front costs, a purchase is much more involved and expensive. When your cash flow is the most important aspect of your current business, leasing is a more practical option. Are you just starting out and unsure of where the future might take you? Then purchasing a warehouse might not be a good idea. If you’re planning on staying in the same spot for more than seven years and you’re already running an established business, that’s a good point at which you can consider purchasing. Whether you’re just starting up or you’ve been in business for 15 years, make sure you’re considering these points when looking at new commercial real estate.